In 1991, Tonya Harding became the first American woman to complete a triple axel in competition. 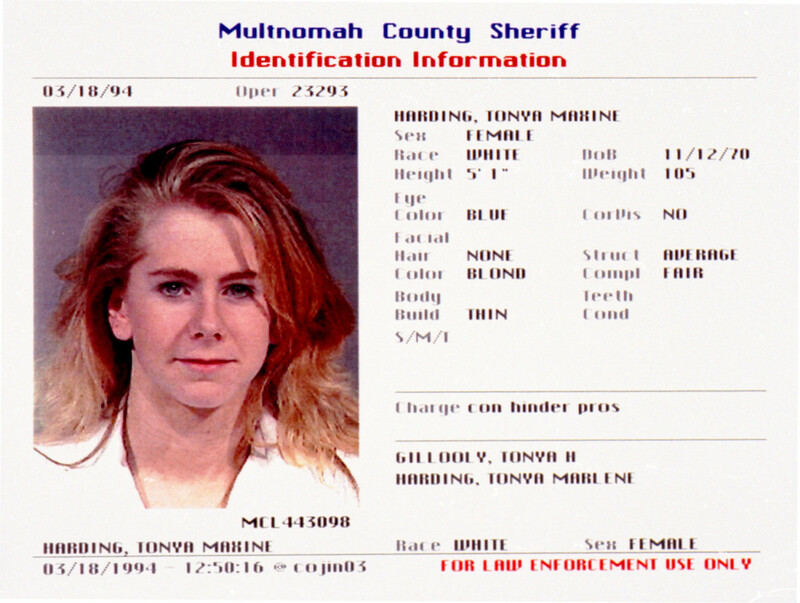 In 1991, Tonya Harding won her first national skating title and became the first American woman to complete a triple axel in competition. In 1994, she earned notoriety when ex-husband Jeff Gillooly hired a hitman to assault skater Nancy Kerrigan at the Olympic trials. Harding pleaded guilty to hindering the investigation into Kerrigan&apos;s attack, and was subsequently banned from competing in the U.S. for life. Since then, she has made guest appearances on shows like Rosanne, Larry King Live, The Weakest Link and Celebrity Boxing. Harding returned to the public eye with the big screen release of I, Tonya in late 2017, and competed on Dancing with the Stars the following spring. 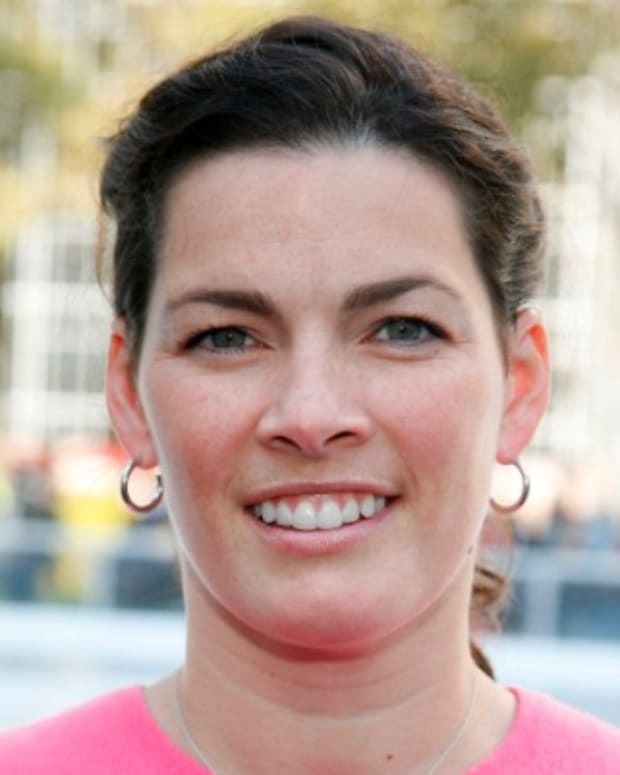 In January 1994, Harding earned notoriety when her ex-husband, Jeff Gillooly, hired a hitman to assault fellow U.S. figure skater Nancy Kerrigan. The attack seriously bruised Kerrigan&apos;s kneecap and quadriceps tendon, and prevented her from participating in the U.S. Championships. Harding pleaded guilty to hindering the investigation into Kerrigan&apos;s attack, which allowed her to avoid jail time. Under the plea bargain, Harding was stripped of her &apos;94 national title and banned from competing in the U.S. for life. Despite her knee injury, Kerrigan went on to win the silver medal at the 1994 Olympic Games. Since 1994, Harding has sought the spotlight in other ways, including several television guest appearances on shows such as Rosanne, Larry King Live and The Weakest Link. She has also participated in televised celebrity boxing matches, garnering fame for her winning bout against Paula Jones on the popular FOX show Celebrity Boxing in 2002. 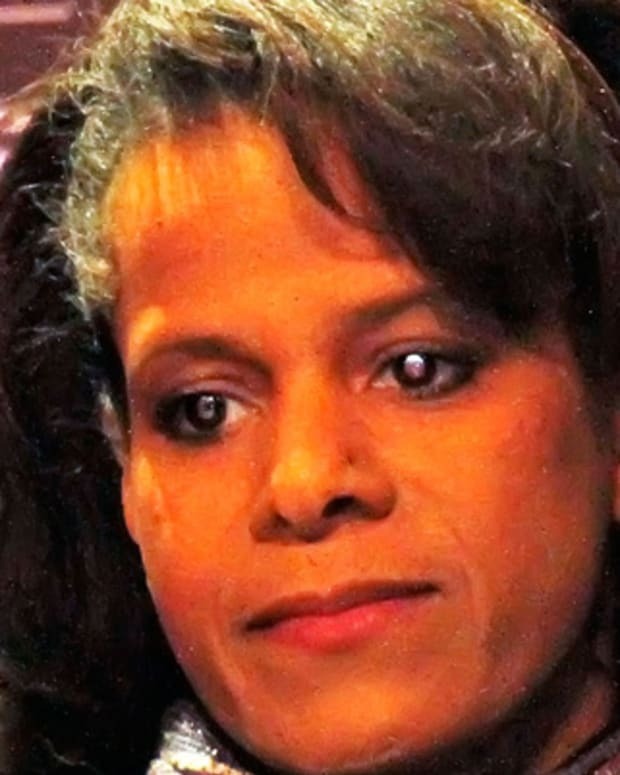 Harding made her official debut as a professional boxer — a career she would hold only briefly — in February 2003, losing the undercard match of the Mike Tyson-Clifford Etienne bout in a four-round decision. In 2008 she was a commentator on the popular truTV program The Smoking Gun Presents: World&apos;s Dumbest. Harding continues to skate today, and according to her website, she can still do the triple axel. "I just want to be me, and skating is me," the skater said, according to her site. "I don&apos;t want to compete. I&apos;d like to have my own skating show, though." A black comedy about Harding&apos;s life, I, Tonya, was released in December 2017. Starring Margot Robbie as Harding, the movie explores the skater&apos;s troubled childhood, professional ascent into the sport and the fallout after the Nancy Kerrigan attack. The following month brought the two-hour ABC special, Truth and Lies: The Tonya Harding Story, in which she discussed her troubled relationship with her mother, her reaction to seeing her life dramatized on the big screen and the incident that propelled her to infamy. 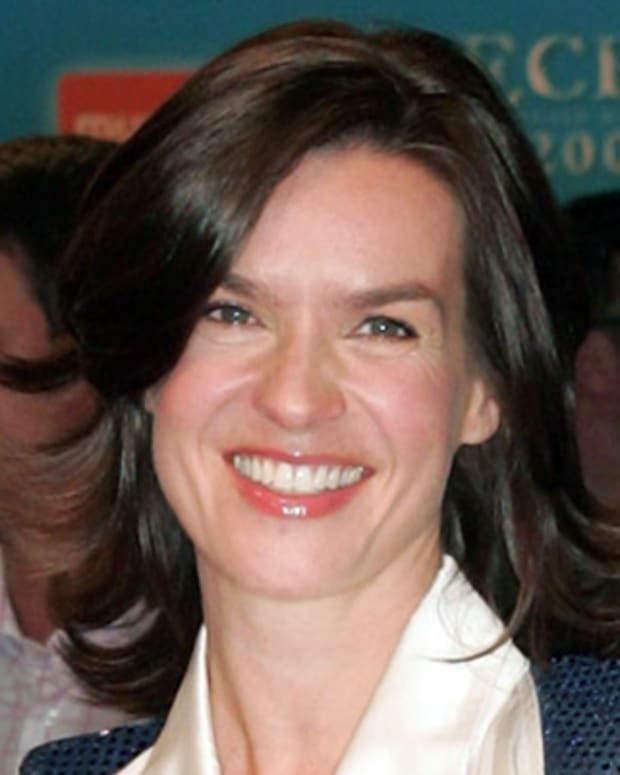 In trailers for the special, Harding admitted that she "knew that something was up" in regards to a planned attack, but insisted that she was a pawn in the scheme. "I am always the bad person and I never understood that," she said. In April 2018, Harding was named to the cast of Dancing with the Stars: Athletes, alongside 2018 U.S. figure skating Olympian Adam Rippon and retired sports greats like basketballer Kareem Abdul-Jabbar. The decision was said to be a controversial one, though, as a Harding friend told People, "Tonya gets ratings. God knows, she gets ratings." Figure skater and boxer Tonya Maxine Harding was born in Portland, Oregon, on November 12, 1970. The daughter of LaVona and Al Harding, she began skating at the age of three, and dropped out of high school during her sophomore year to pursue the sport. She would later earn her GED. 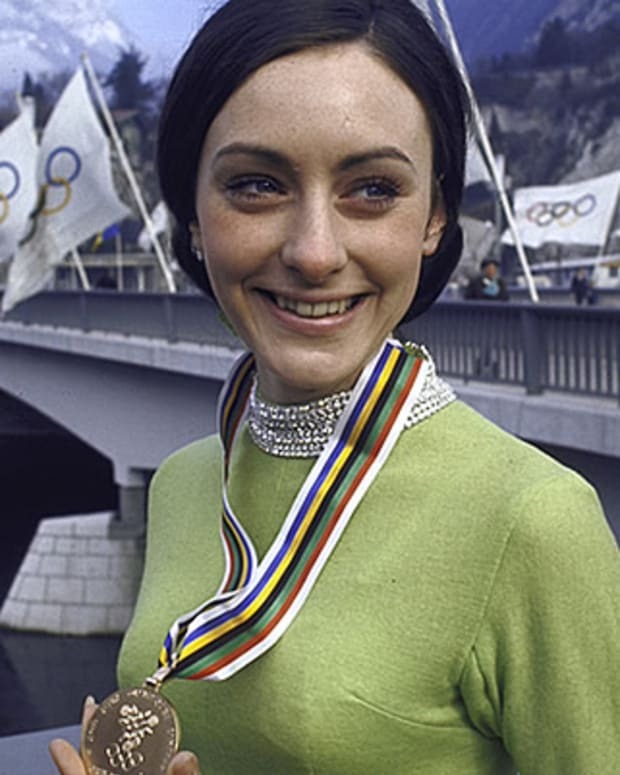 Harding won her first national title in 1991, also becoming the first American woman to complete a triple axel in competition. She went on to take the silver medal at the world championships, place fourth at the 1992 Winter Olympic Games in Albertville, France (the last Winter Games to be held the same year as the Summer Olympic Games), and earn her second national title, winning gold at the 1994 U.S. Championships. 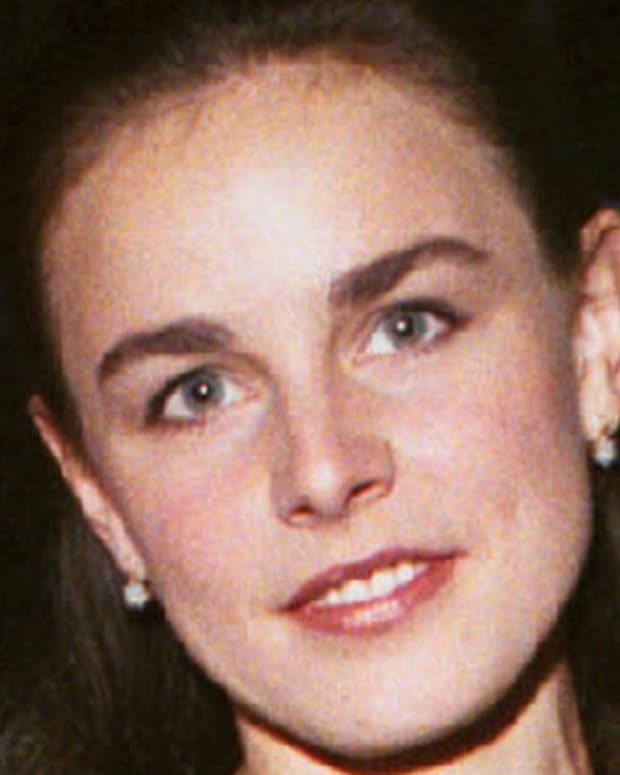 Harding was married to first husband Jeff Gillooly, who pleaded guilty to helping Harding plan the Kerrigan attack, from 1990 until 1993, when the couple divorced. She was married to Michael Smith from 1995 to 1996. In June 2010, Harding married third husband Joseph Jens Price and became a mother for the first time on February 27, 2011, when she gave birth to the couple&apos;s first child, a son.